Hi girls! How are you going to spend your winter holidays? Barbie wanted to spend them together with Ken. She thinks to go to the store. But she will not herself. She will be with Ken together. Barbie invites you to go out there and you. Make the company of this beautiful couple? Together you will visit the Barber shop, Shoe store, beauty salon and a jewellery shop. 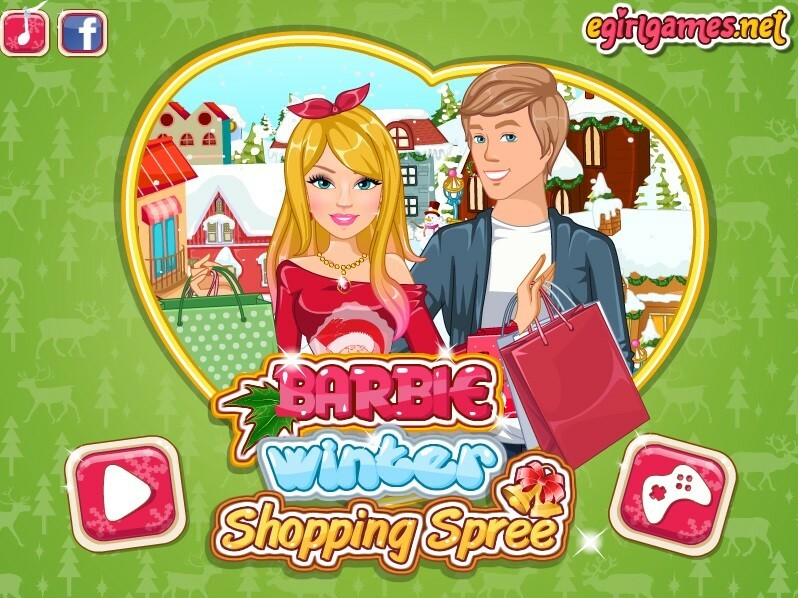 How to play: help Barbie and Ken to go shopping and to choose the best products. Played: 32985. Added: 30-12-2015, 17:01.